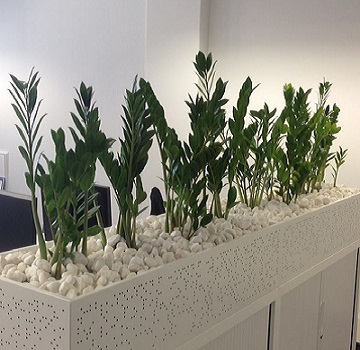 Transform your business with a stunning indoor plant display from Indoor Gardens – Perth’s live indoor plant hire specialists. 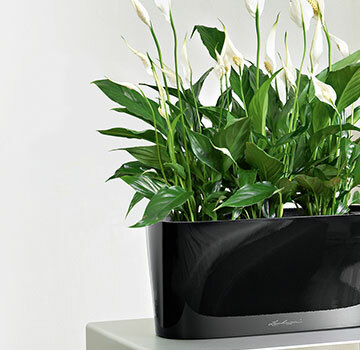 In addition to our beautiful indoor plants, we also supply a vast range of pots and plant containers to further enhance your indoor plant display. 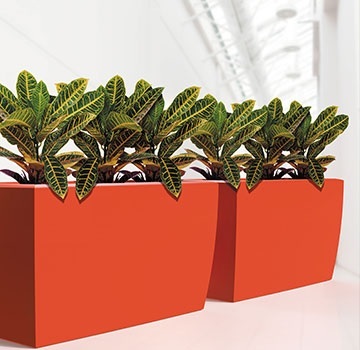 The Indoor Gardens’ team can recommend a container to suit your decor and space. 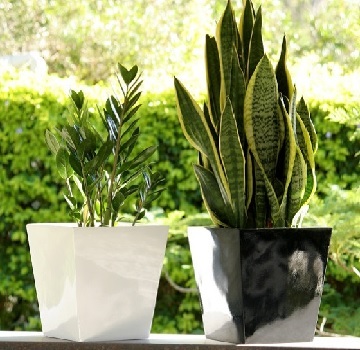 We have plant containers in a range of shapes and sizes from sleek contemporary models to bespoke heritage styles all suited to the best plants for container gardening indoors. Most of our planters are ‘Volatile Organic Chemical’ free, sub-irrigated, and in most cases 100% recyclable. Click on the following to view our current selection of Cottapot, Lechuza and our popular sub-irrigation pots.